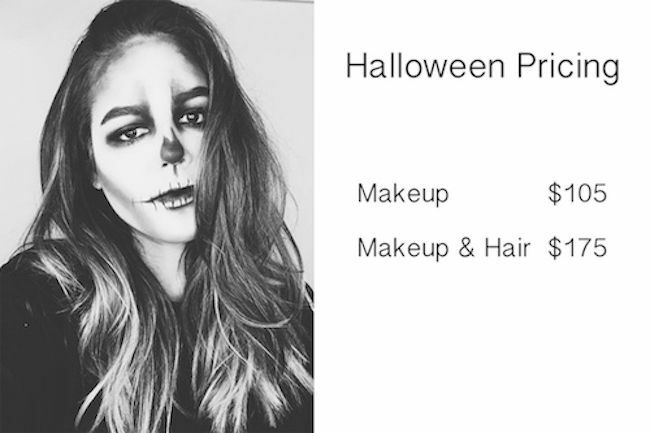 Spooky or Glamorous? 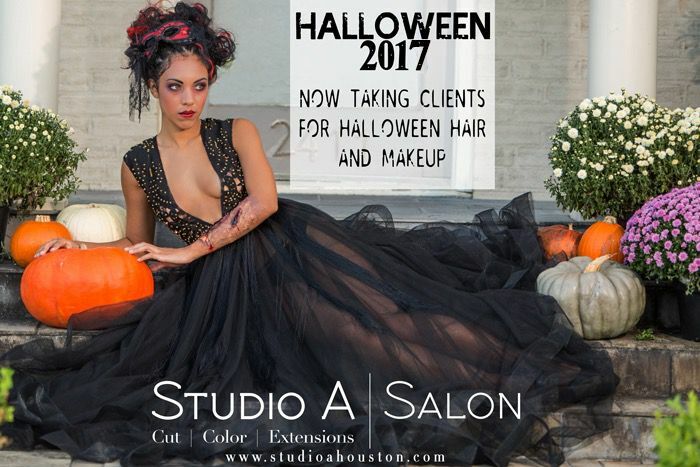 Studio A Salon will create a look thats unforgettable ! Last years Halloween video was so much fun. If you haven't seen it, check it out ! Uploaded by Studio A Salon on 2016-10-26.